The Anii language has quite a number of dialects, and each village may speak its own dialect. There may be difficulty in understanding between these dialects. According to the Ethnologue, individuals in the Anii tribe may also speak French, Southern Nago, Tem, and perhaps Akaselem. 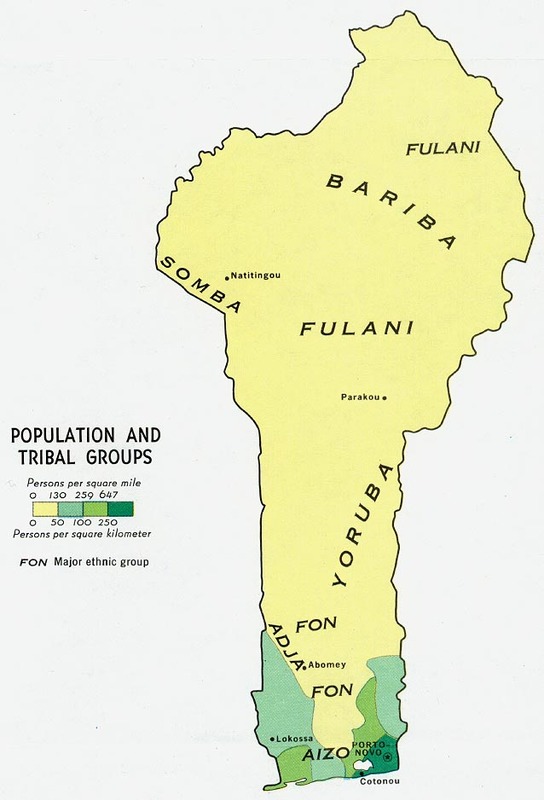 Benin has the largest population of Anii people, but there is also a sizable minority in Togo. There are about 18 villages of Anii in Benin, and four in Togo. Many of the villages developed somewhat in isolation from each other, hence the difficulties of understanding the different dialects. The Anii people are said to be rather diverse, not only in language and dialect. In Benin, Basilla is the largest city occupied by the Anii, and is near the border with Togo. In Togo, Balanka, Kouloumi, Nandjoubi, and Afem are the Anii villages. The Anii are Muslim. Churches in the area are said to not include people from the Anii tribe. Scripture is not available in the Anii language, although it is available in some of the other languages spoken by the Anii. Please pray for availability of scripture, and for other resources such as the Jesus film. Gospel recordings are available in Anii. * Scripture Prayers for the Anii in Benin. * Pray for evangelists and church planters to be sent to the Anii, in both Benin and Togo. * Pray the Lord will prepare hearts to understand and believe. * Pray these new believers will become zealous disciples of Jesus.